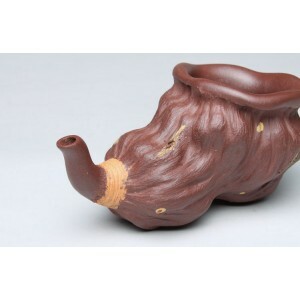 Handmade purple clay Serving Pitcher. Imitating a whole piece of lotus seedpod. Vivid and lively. A rare, classical art treasures.